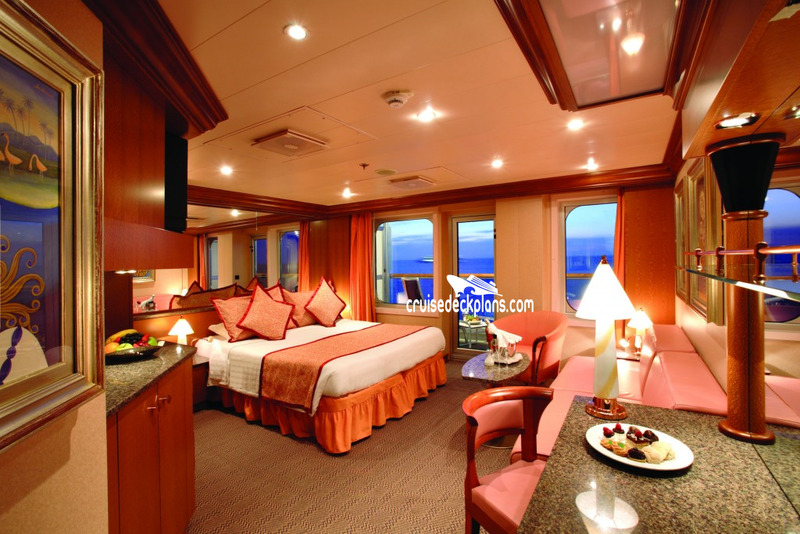 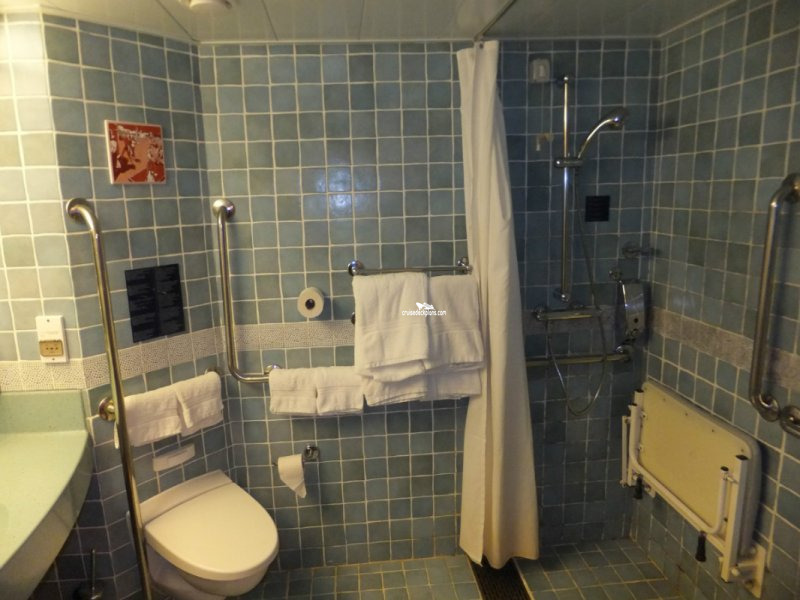 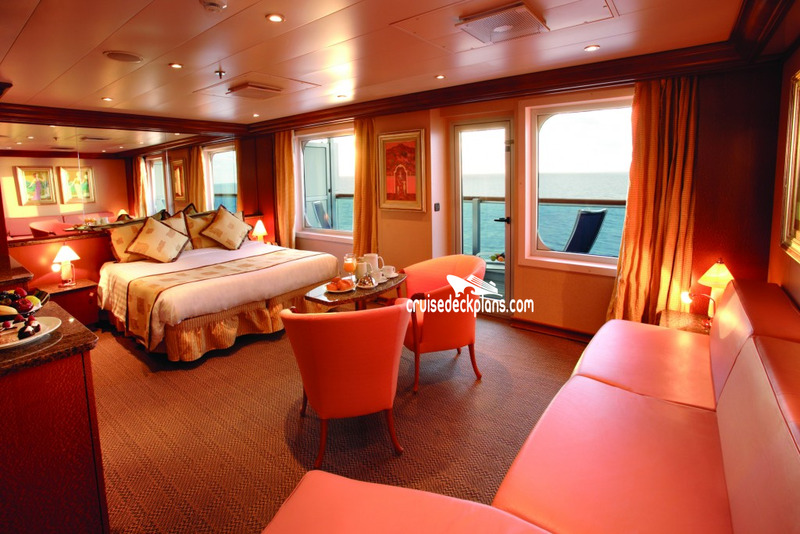 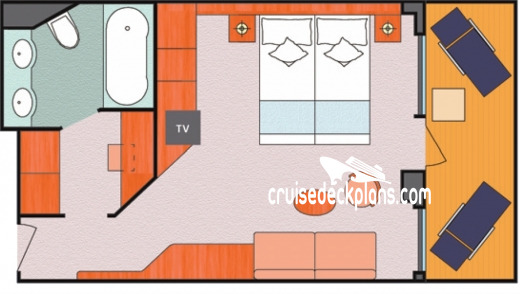 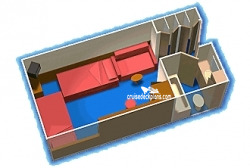 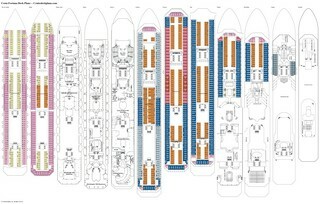 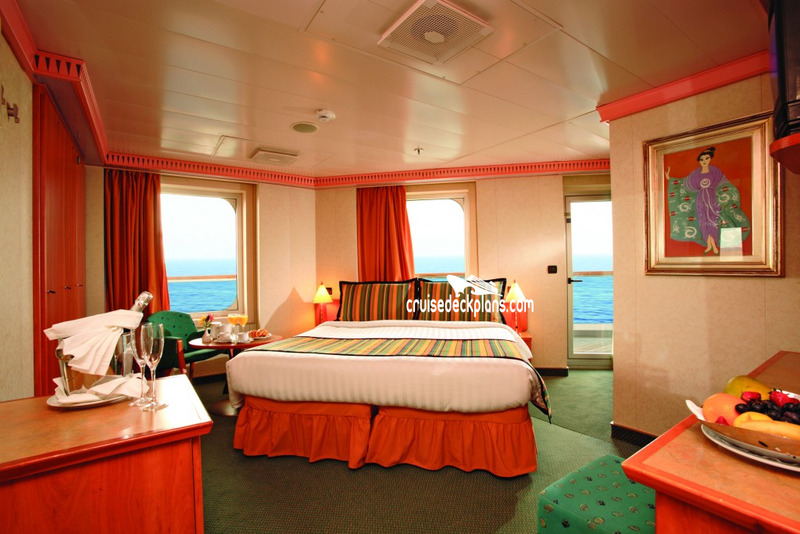 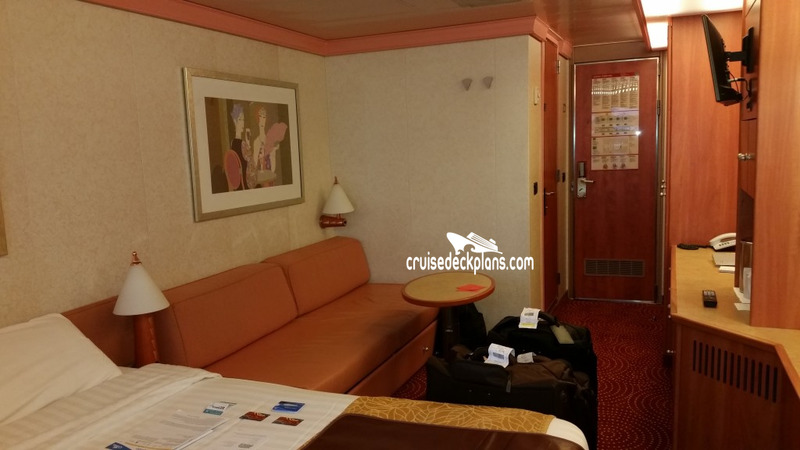 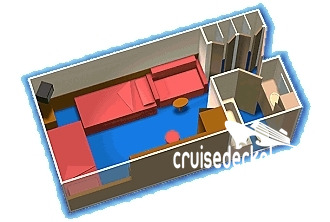 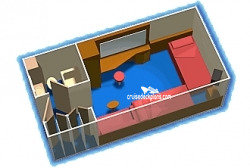 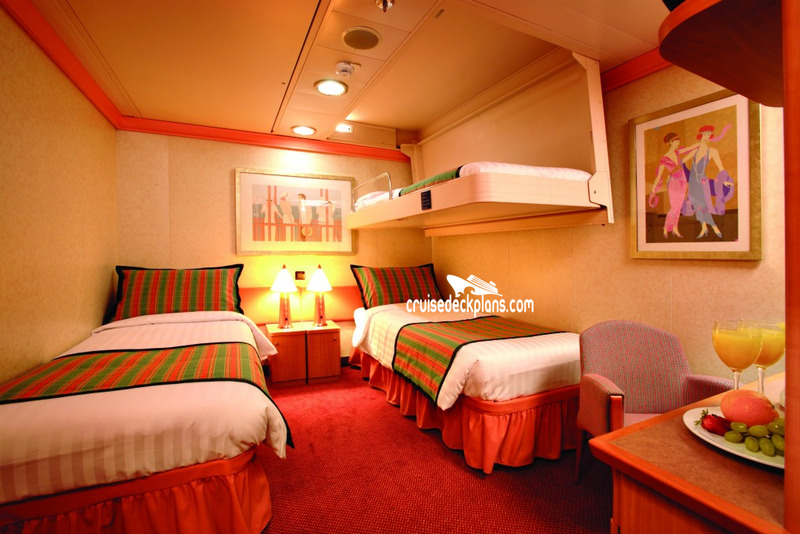 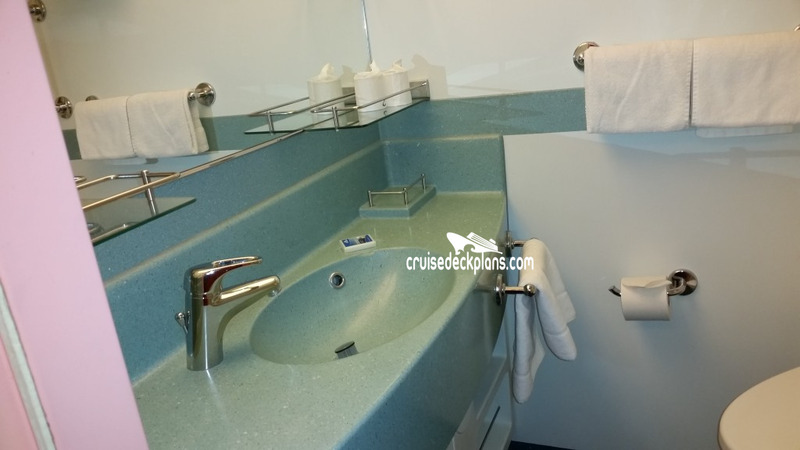 Costa divides cabins into 4 different categories. 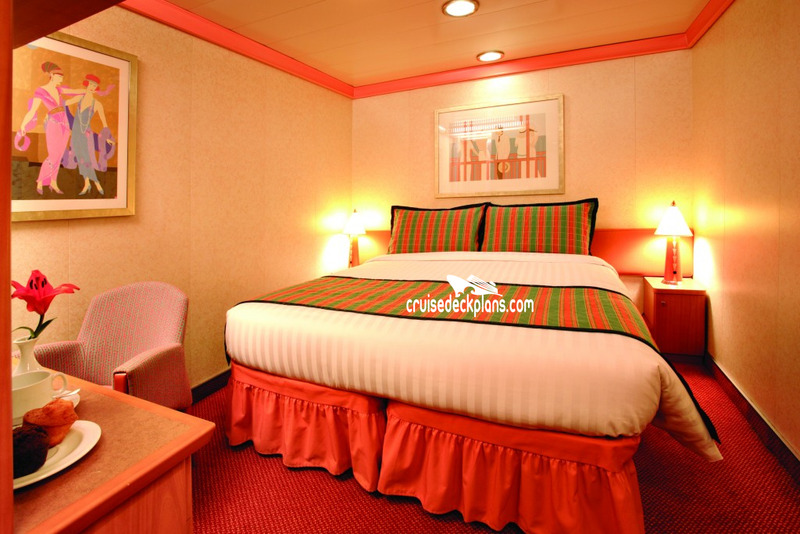 Classic cabins offer the most affordable prices. 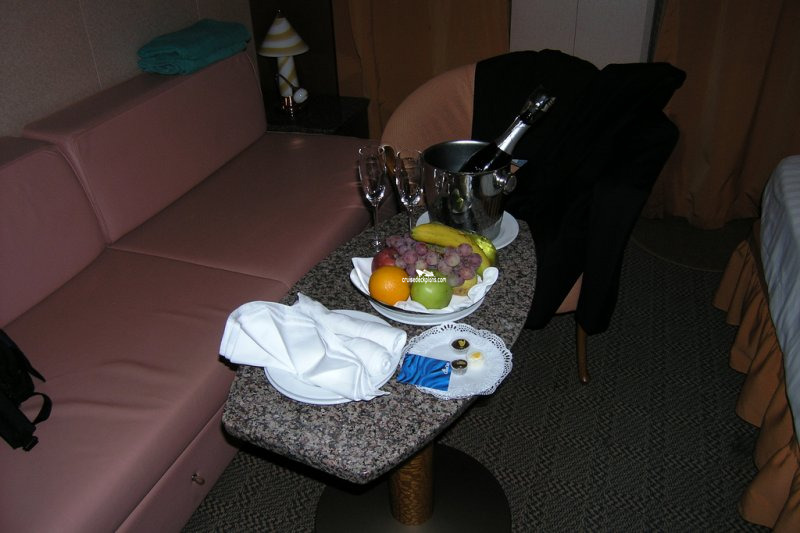 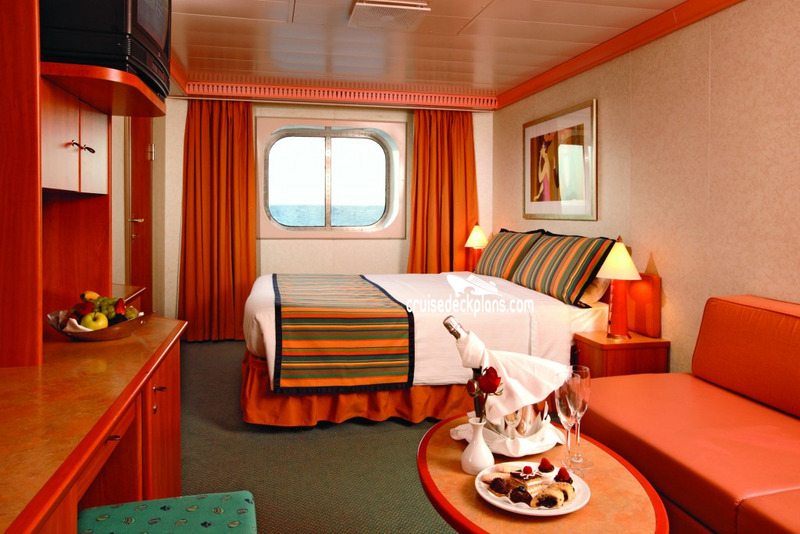 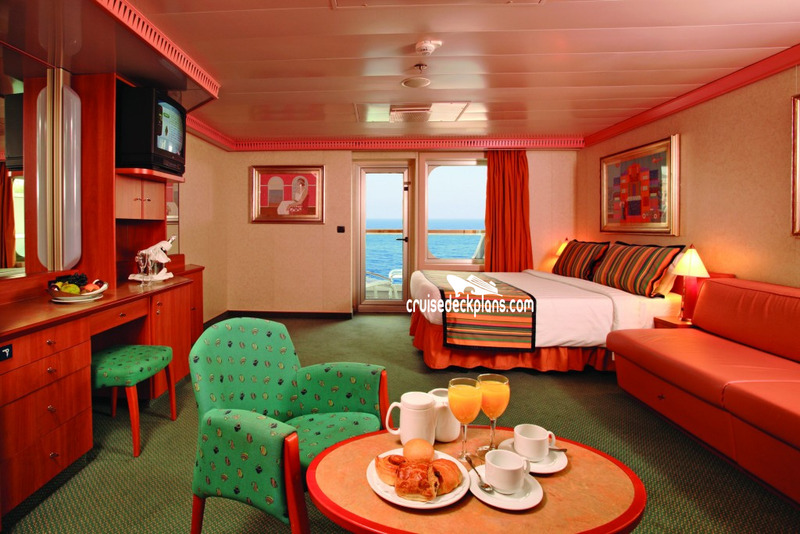 Premium cabins include free continental breakfast in your cabin, free 24-hour room service, 10% off your next cruise. 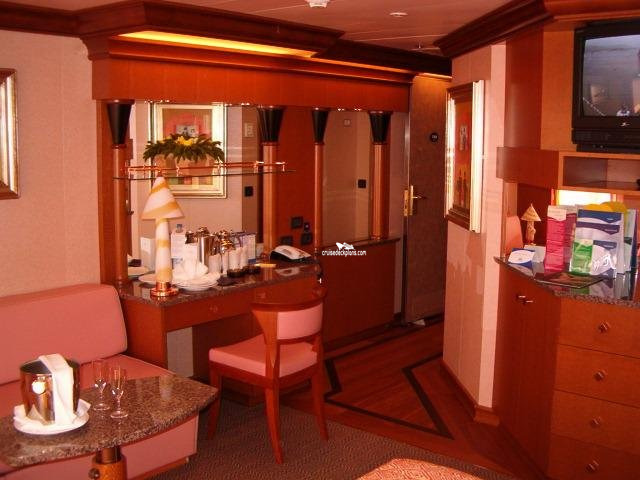 Samsara cabins include the benefits of Premium cabins plus have direct access to the spa, including bathrobes and slippers. 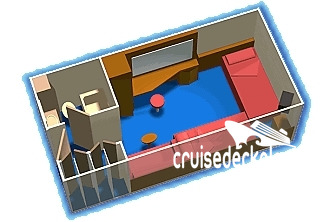 Suites offer all the Premium cabin benefits plus more perks (described in other section). 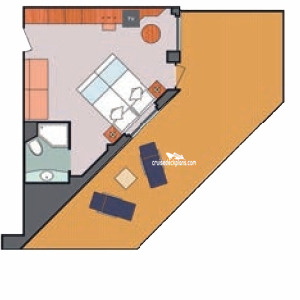 - Category ES only has single bed. 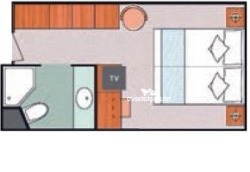 Category ES is 175 square feet. 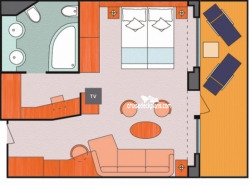 - Category IS has a single bed. Category IS is 130 square feet.